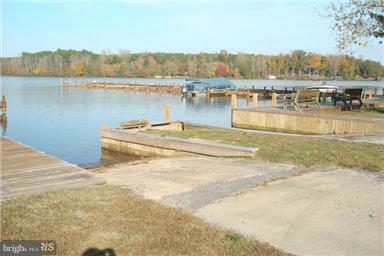 PRICE REDUCED ON THIS GREAT PROPERTY! Bring your builder. Two lots for the price of one! 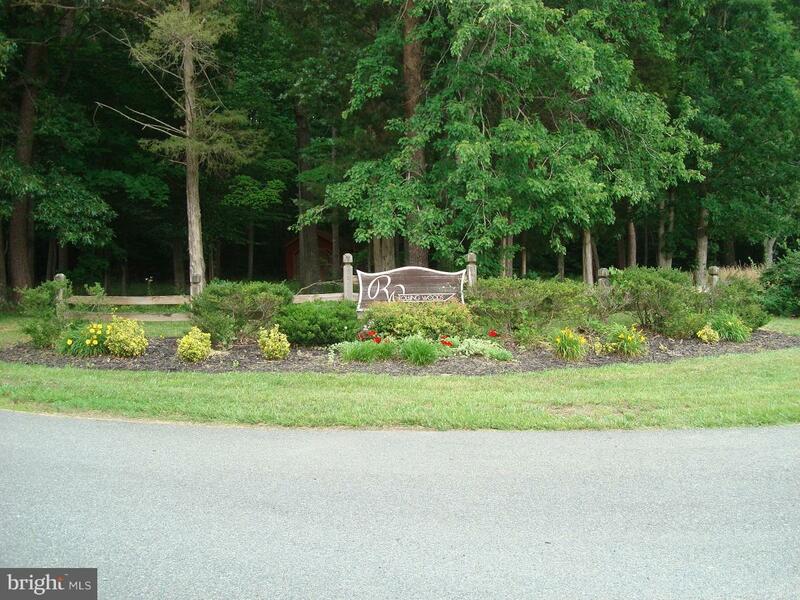 Wooded, water access lots located in a culdesac for privacy. 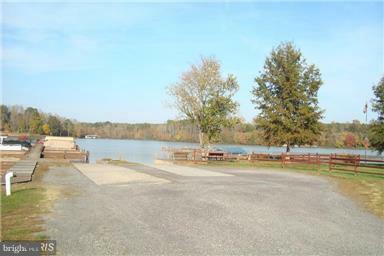 Total acreage is 2.5 acres. 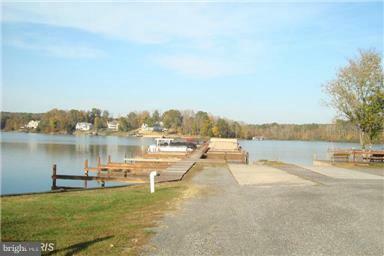 Located around the corner from the gated common area with boat launch and picnic area. Easy to reach from NVA. Beautiful community with nice homes.